Photo credit: Alan Light (cropped), CC BY 2.0. 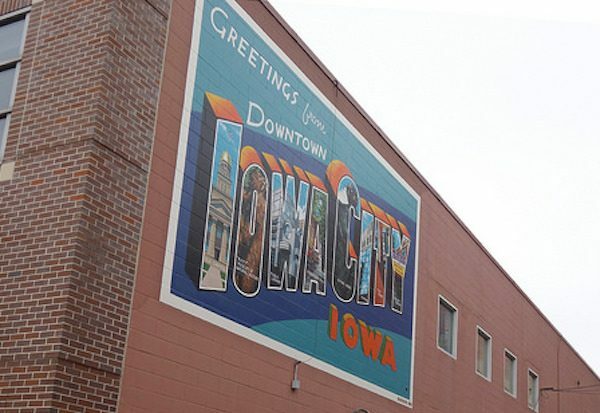 I’m teaching The Path to Publishing at the Iowa Writers’ House this weekend, and since bus service between Cedar Rapids and Iowa City won’t start up until October, I’ll probably pay $50 for Lyft rides back and forth. I’m also going to be prepping for another audition, which means doing some printing at the library and maybe buying a new song off J.W. Pepper. At $3.99 for the song and 15 cents per page, it might cost around $5.